So I’m at newark airport terminal C. Continental def has the worst organization for security check-in! Anyways, heading down to North Carolina to rock out with my man DJ Intense. 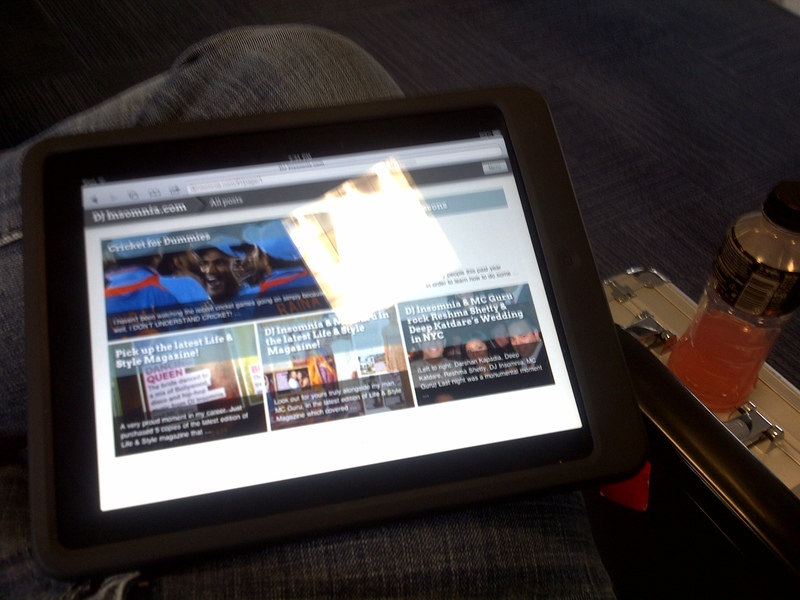 Got the ipad and powerade ready to go! Premier Entertainment 2011. First out of state event for the season! Next Post: Got some pictures up!